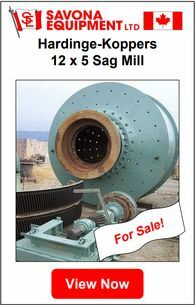 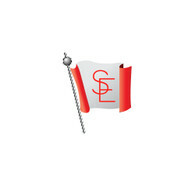 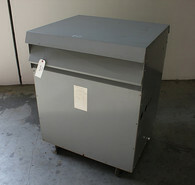 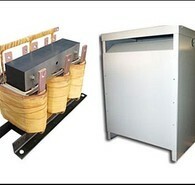 Savona Equipment is your Dry Type Transformer Wholesale Supplier. 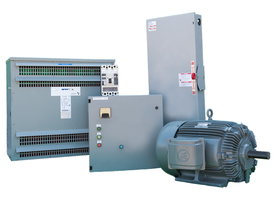 We buy, sell and consign Vented, Non-Ventilated, Encapsulated, & Enclosed Dry Type Transformers made by top electrical transformer manufacturers. 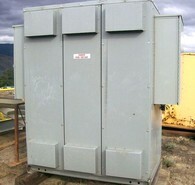 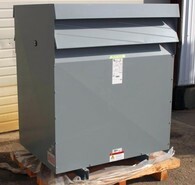 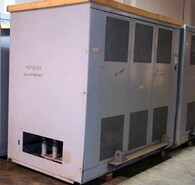 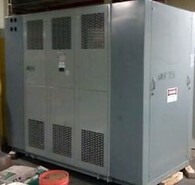 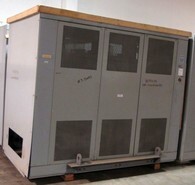 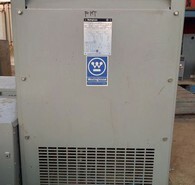 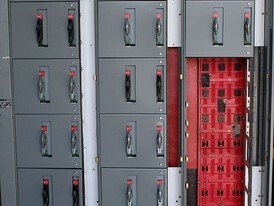 Types of dry type vented transformers available include General Purpose, Low Noise, Guard I & II Noise Isolation Transformer, Guard III Harmonic Mitigating, Servicenter Integral Transformer and Distribution Panel (Single-phase 5-25kVA, Three-phase 15-30kVA), and Drive Isolation Transformer (DIT). 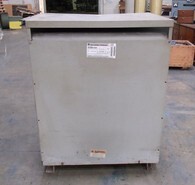 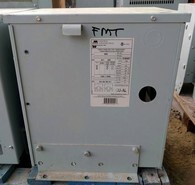 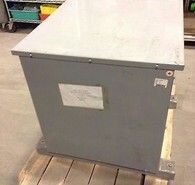 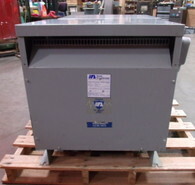 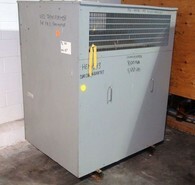 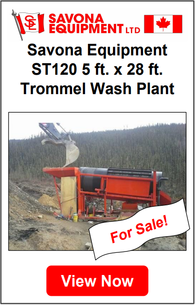 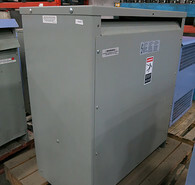 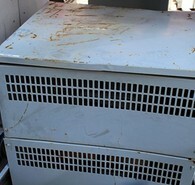 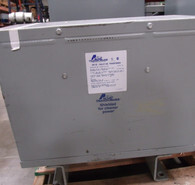 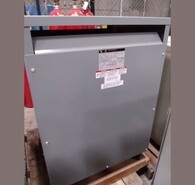 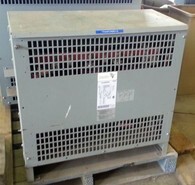 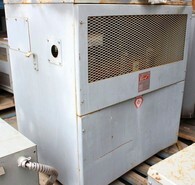 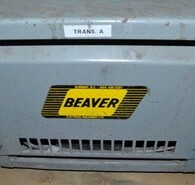 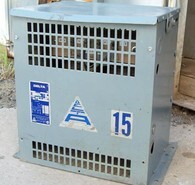 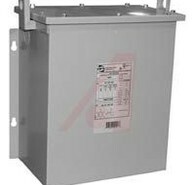 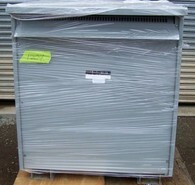 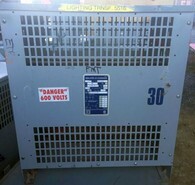 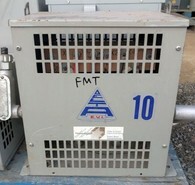 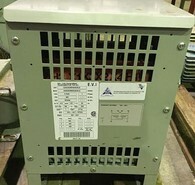 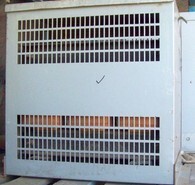 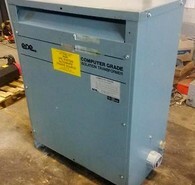 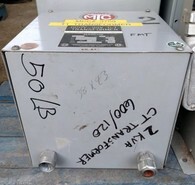 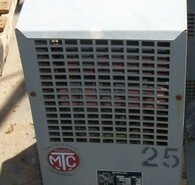 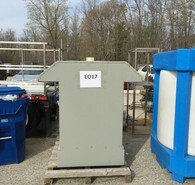 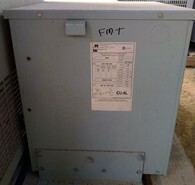 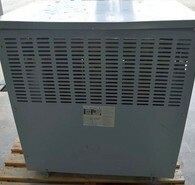 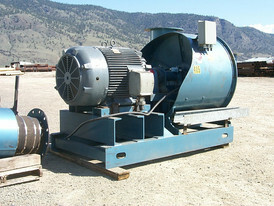 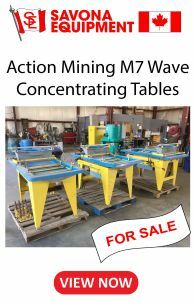 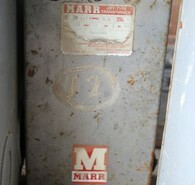 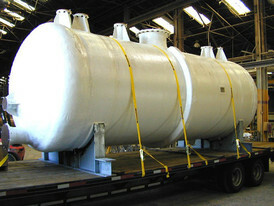 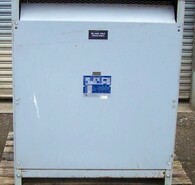 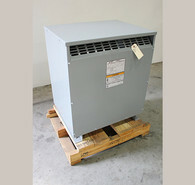 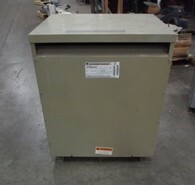 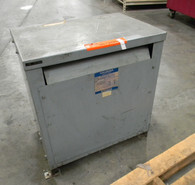 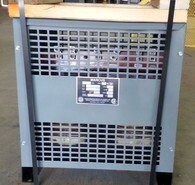 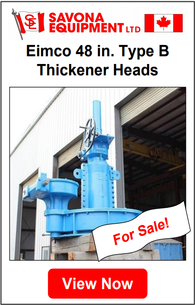 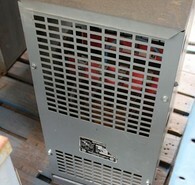 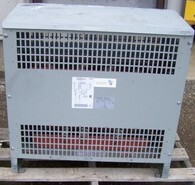 Our inventory of Totally enclosed non-ventilated (TENV) Transformers are for applications where dry-type transformers are desired but the standard enclosure openings are unacceptable because of adverse atmospheric conditions, usually where dust, dirt or lint may be present or where transformers are subject to sprays or controlled wash-down conditions. 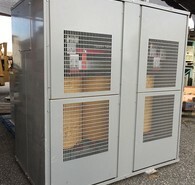 Dry Type, Encapsulated, Enclosed Transformers include Single-Phase which feature encapsulated core and coils in a NEMA 3R non ventilated weatherproof enclosure and Buck Boost which is convenient and least expensive method of matching line voltage with equipment voltage.